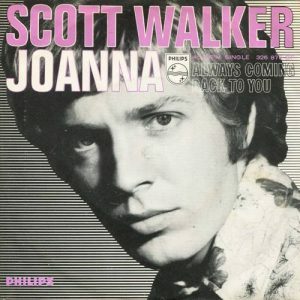 Another one of my Scott Walker tributes with the 6os classic ‘Joanna’. 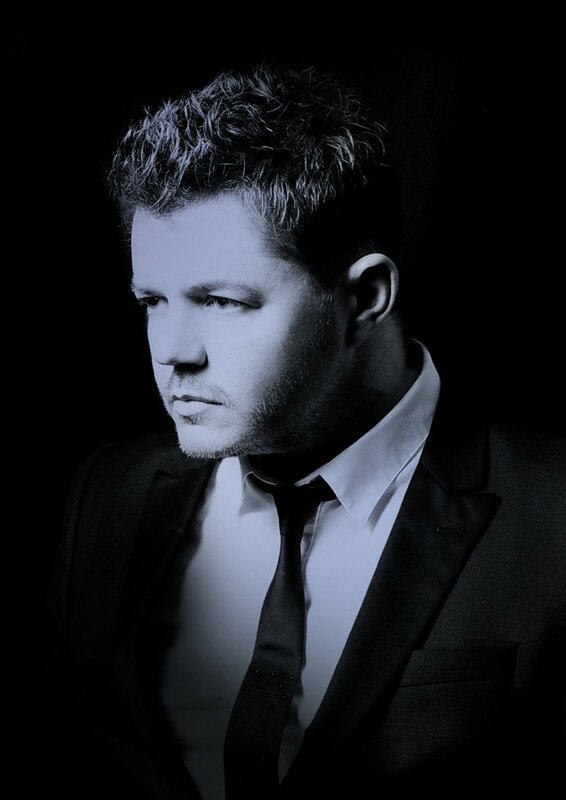 While credited to Tony Hatch and Jackie Trent it appears that Scott wrote some lyrics to the song. I hope it sounds okay and thanks for listening.